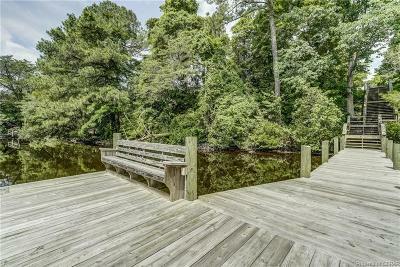 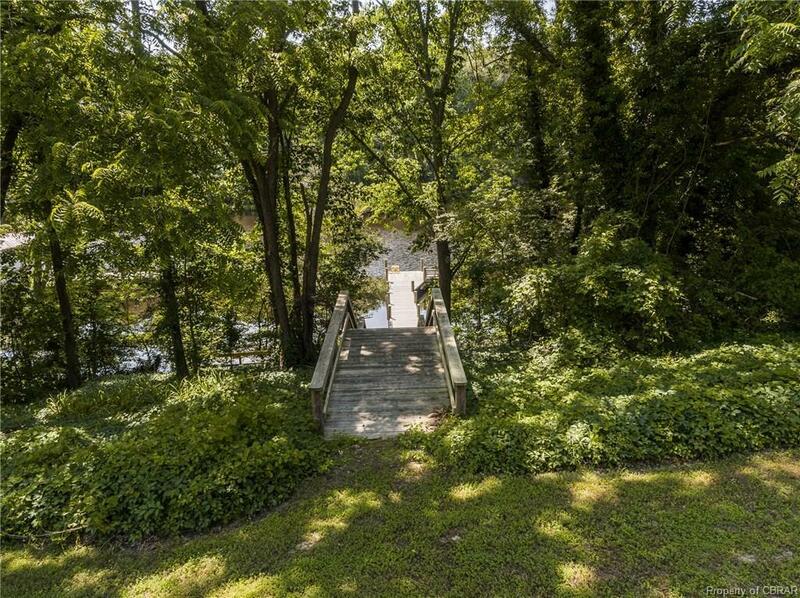 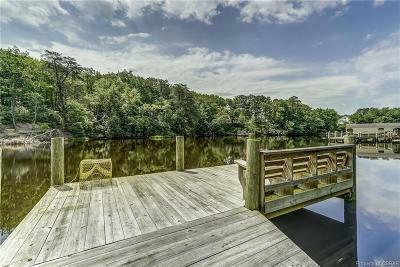 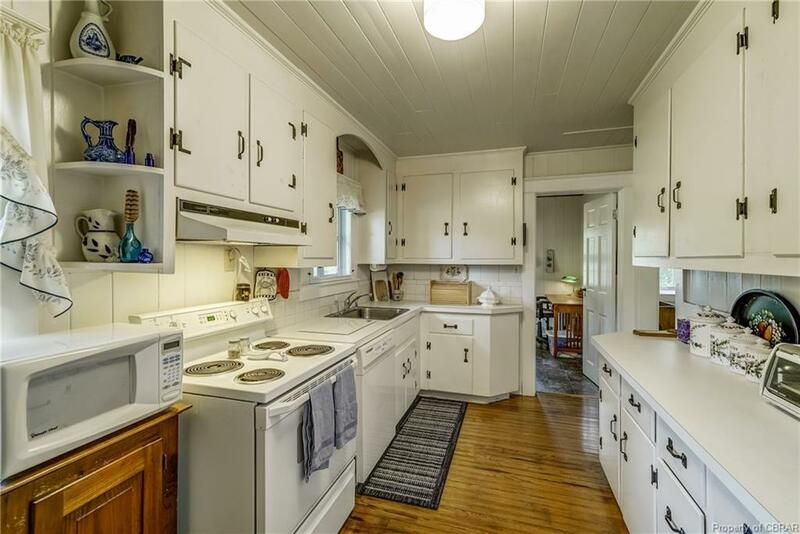 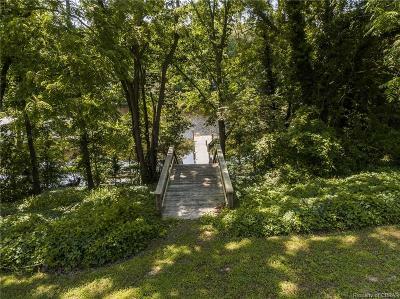 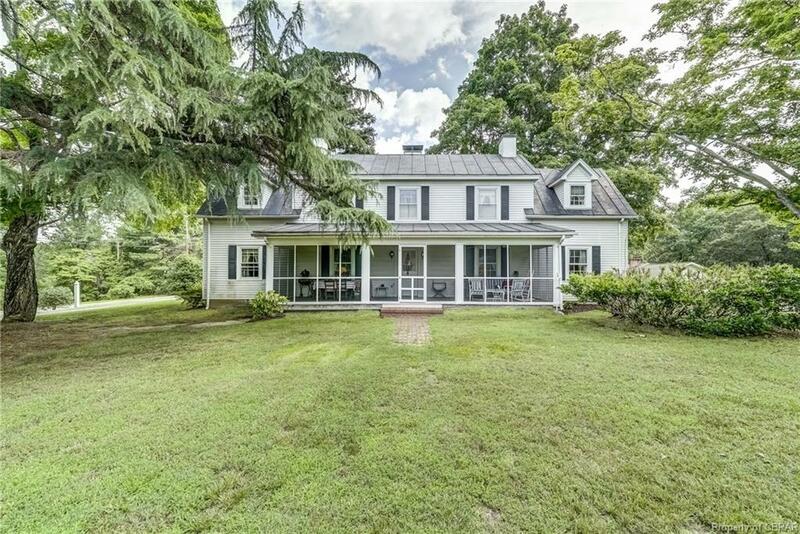 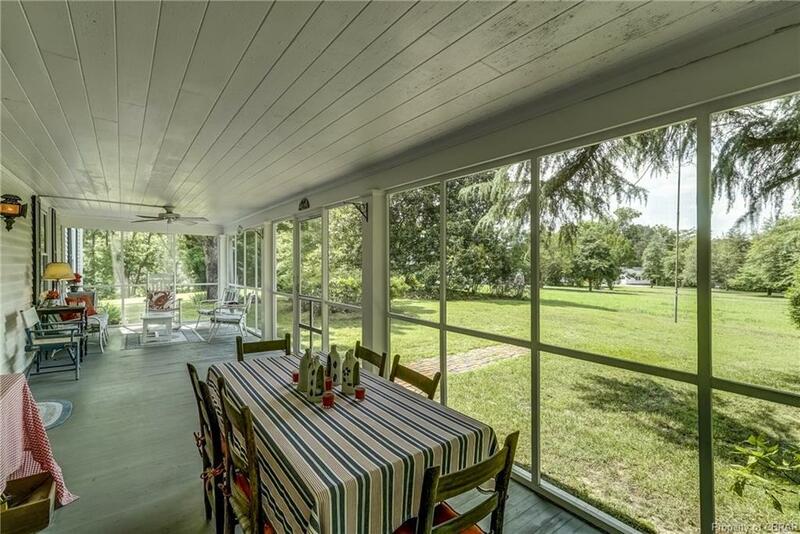 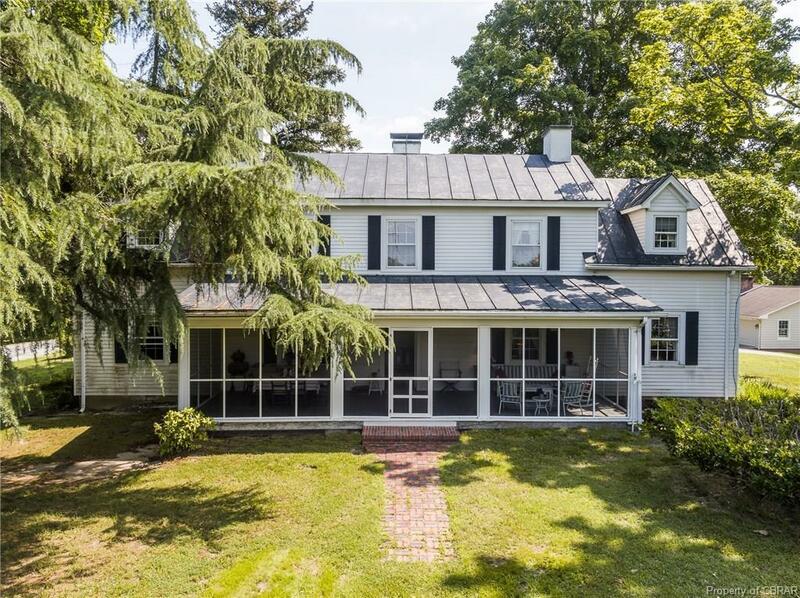 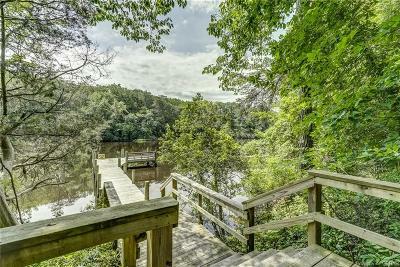 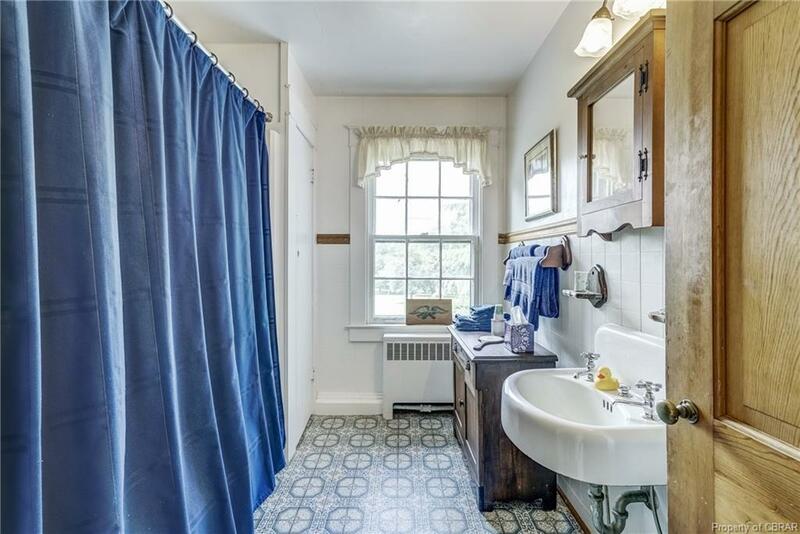 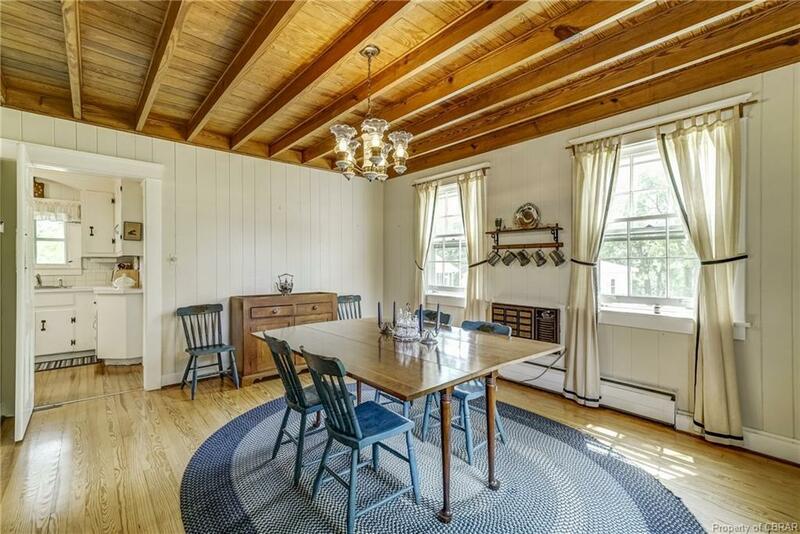 Wonderful circa 1930 waterfront farmhouse. 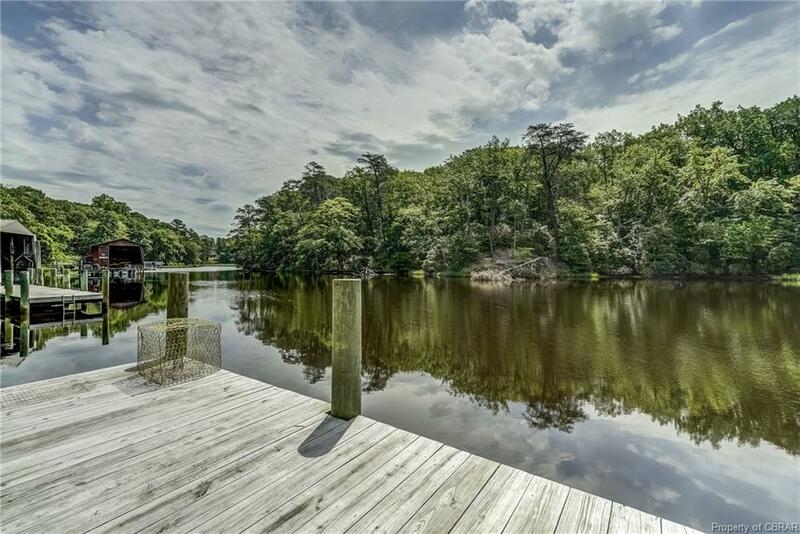 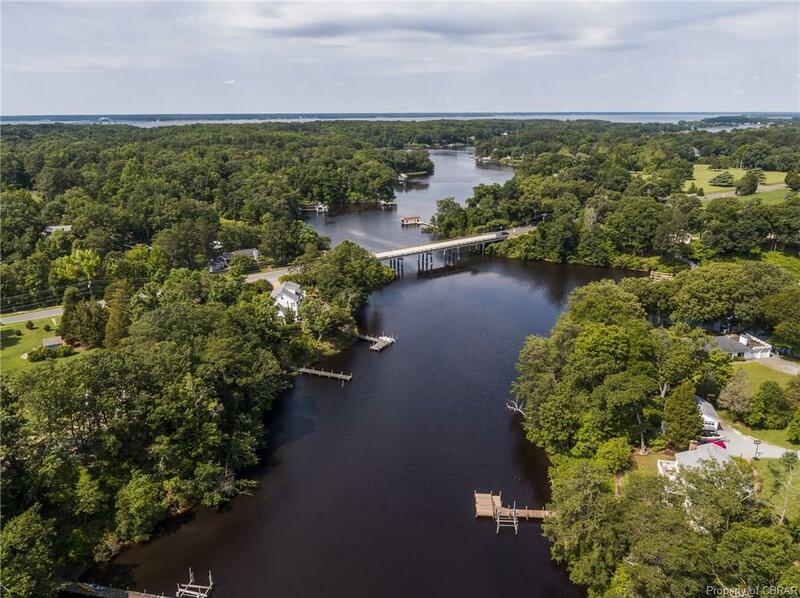 On Carter's Creek off the Rappahannock River. 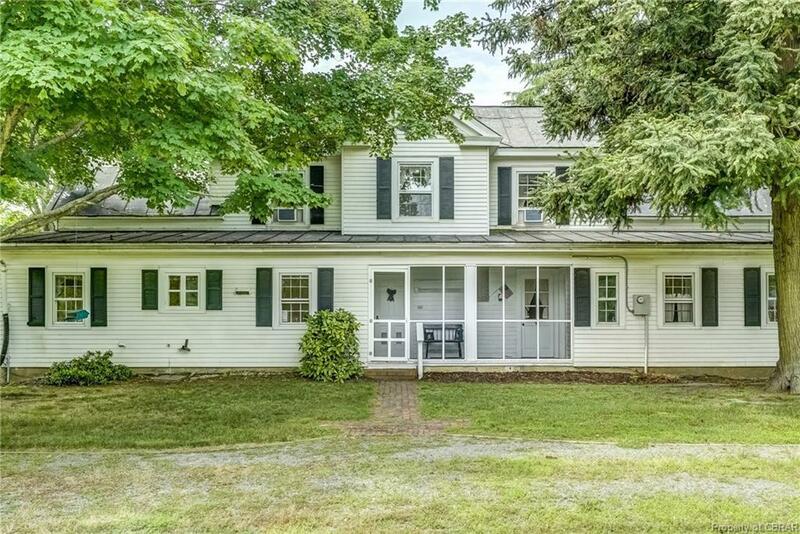 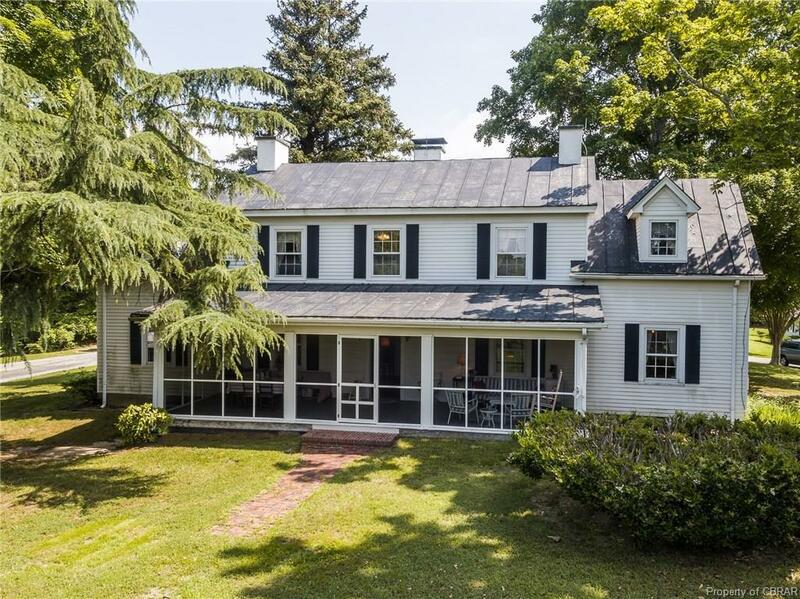 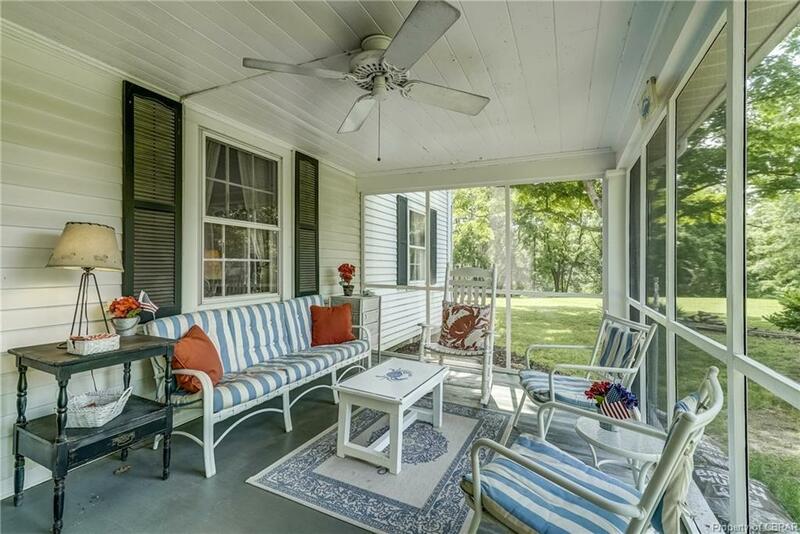 Sweet setting among mature trees with a large screen porch on the front of the home just perfect for lemonade and a nap on Summer days. 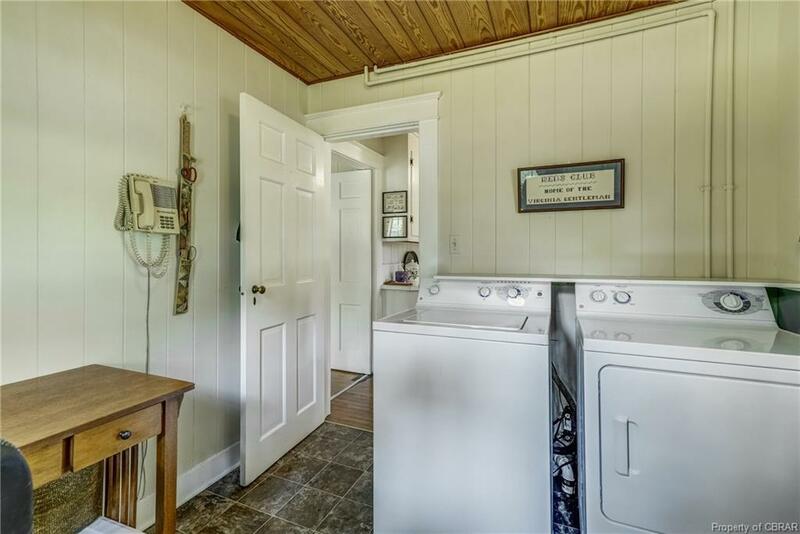 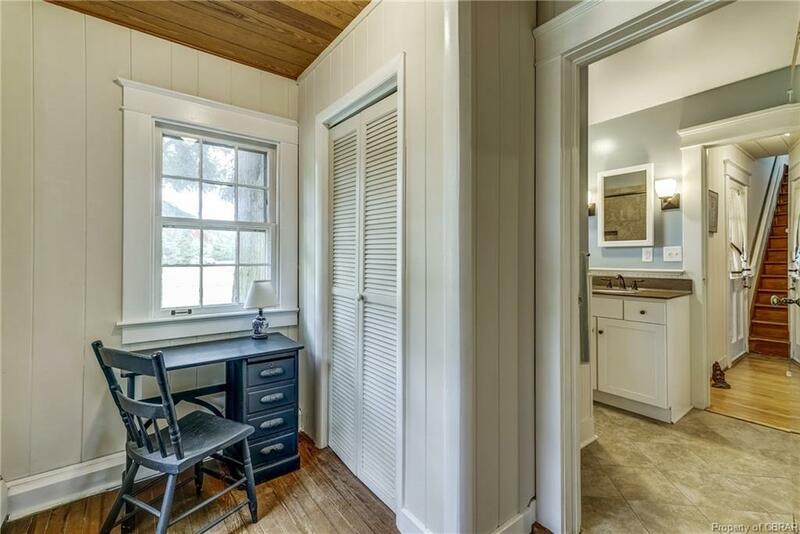 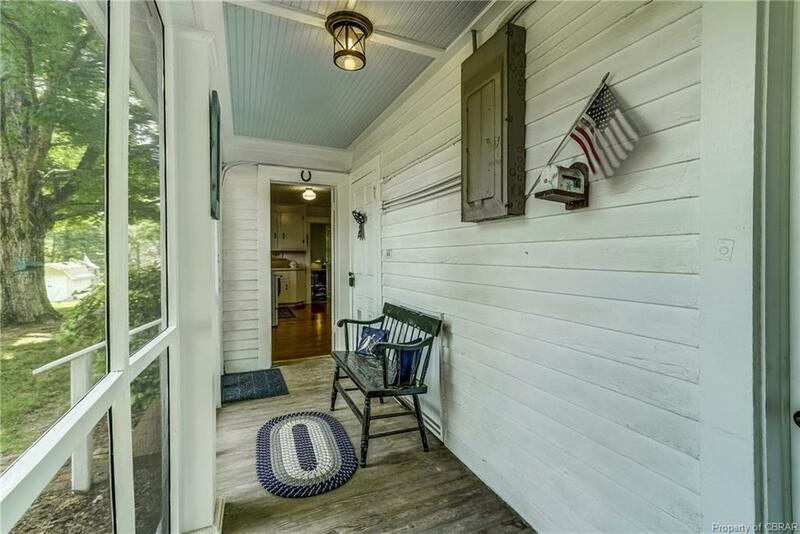 There is a smaller screen porch on the back of the home where you can shuck off your flip flops before coming in the back door to the kitchen. 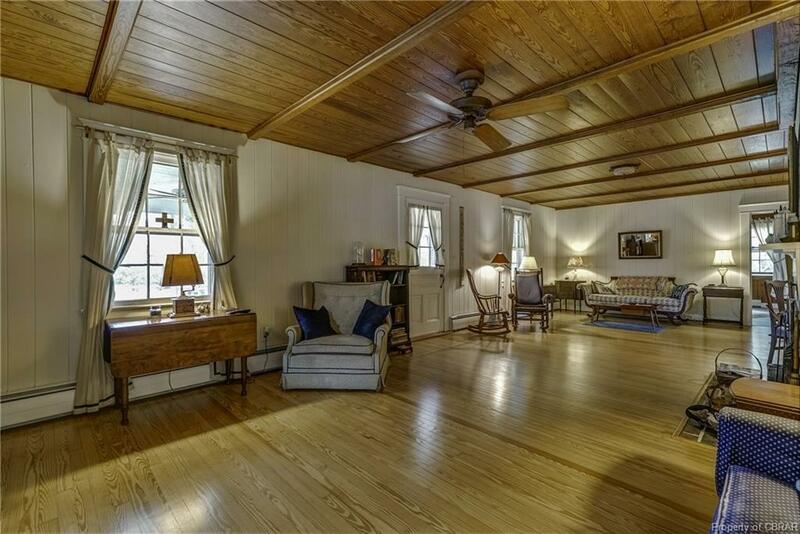 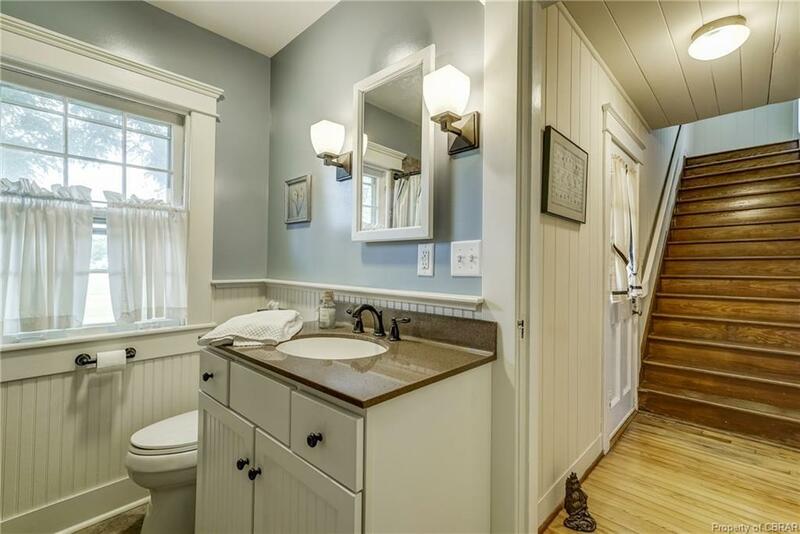 Beautiful hardwood floors throughout the home, main level floors refinished and gleaming. 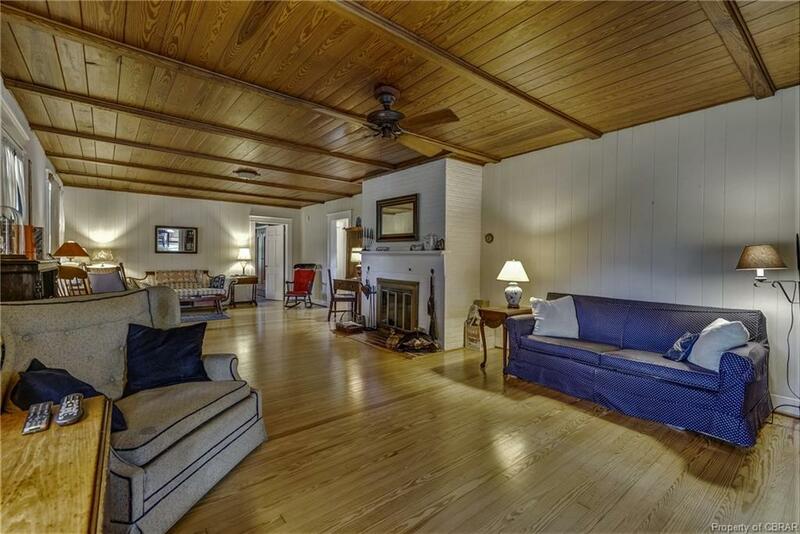 Spacious living room with wood burning fireplace. 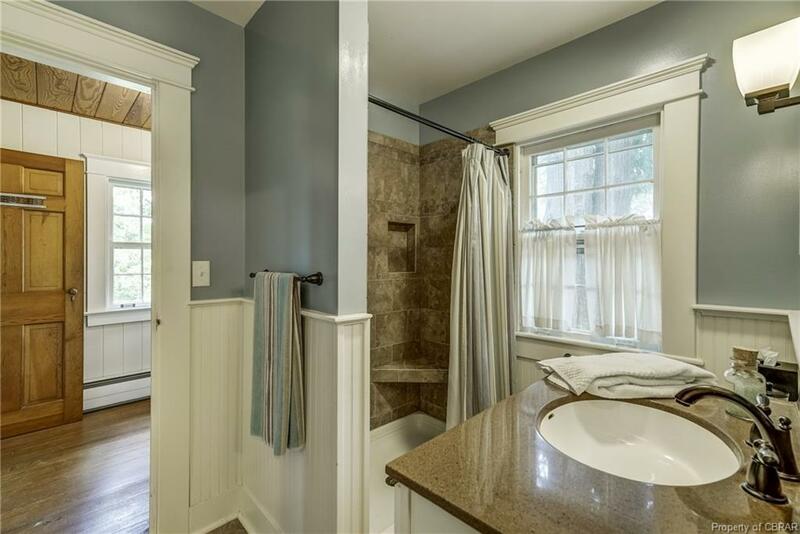 Renovated downstairs bath. 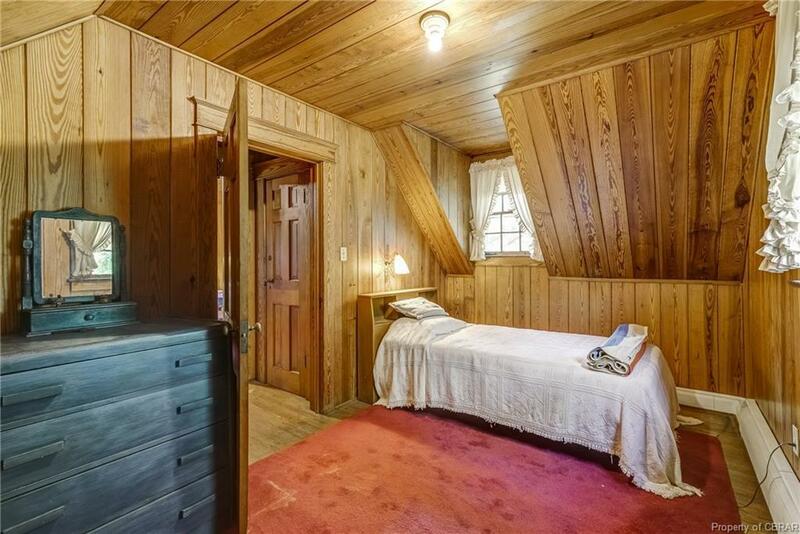 First floor bedroom. 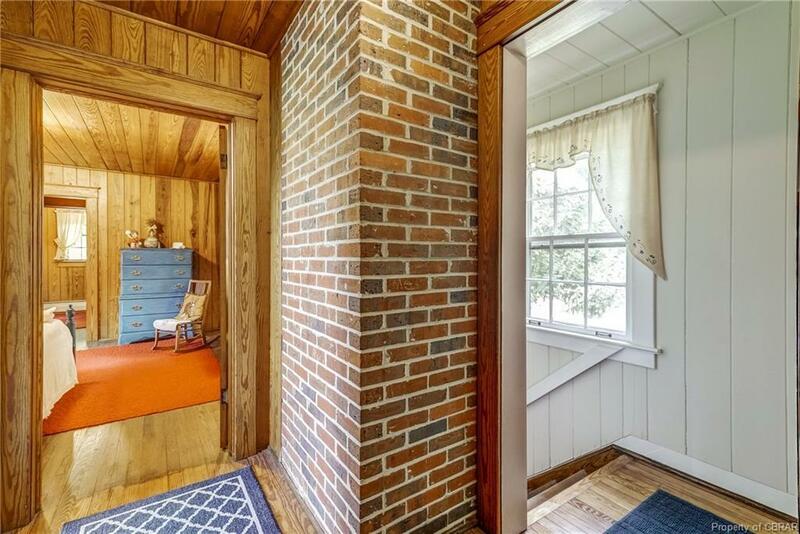 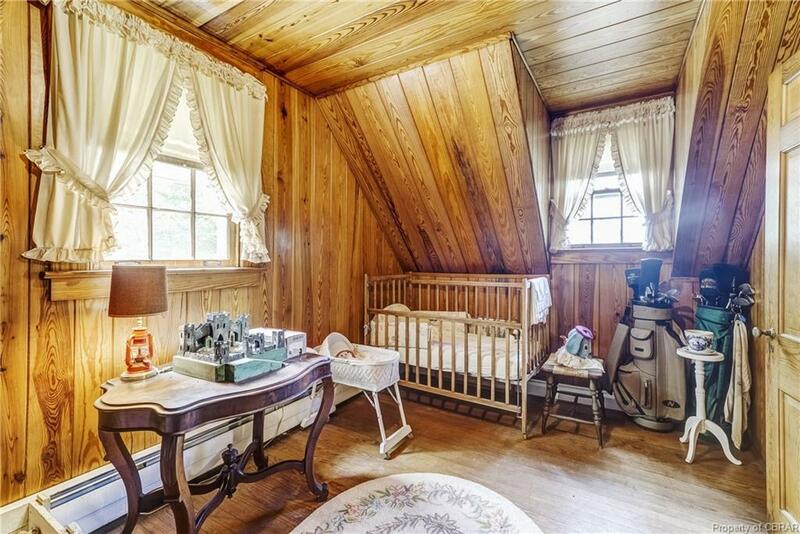 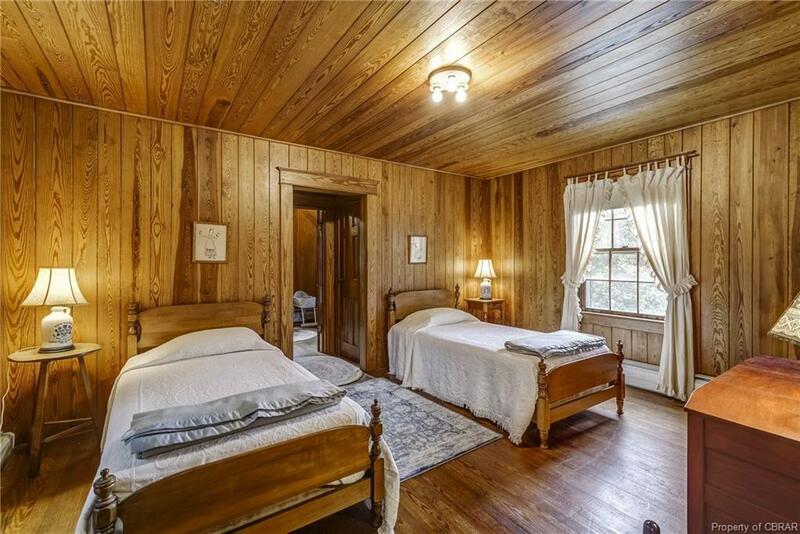 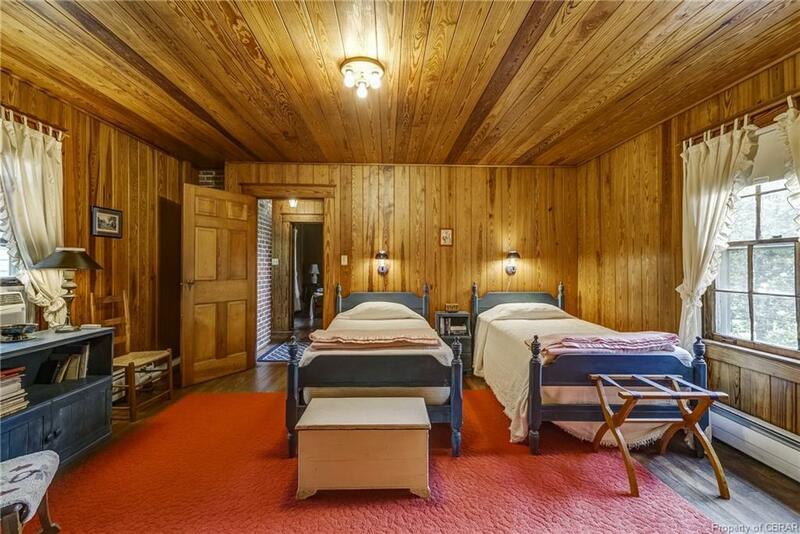 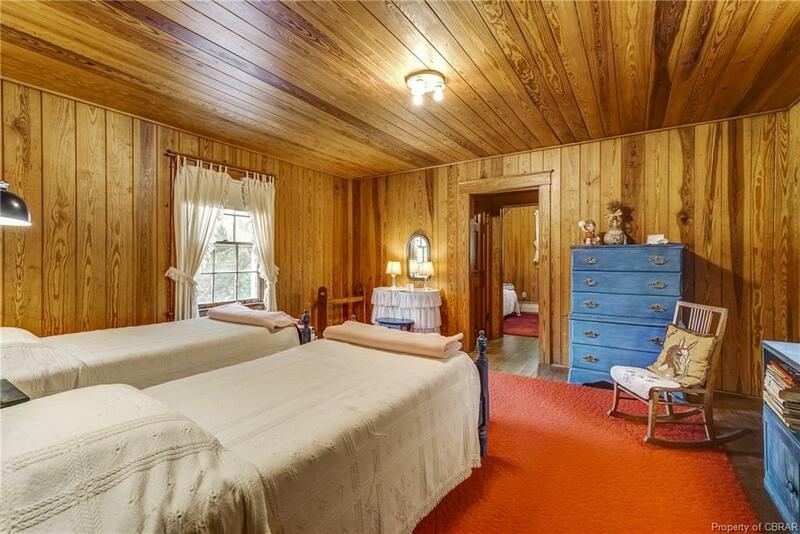 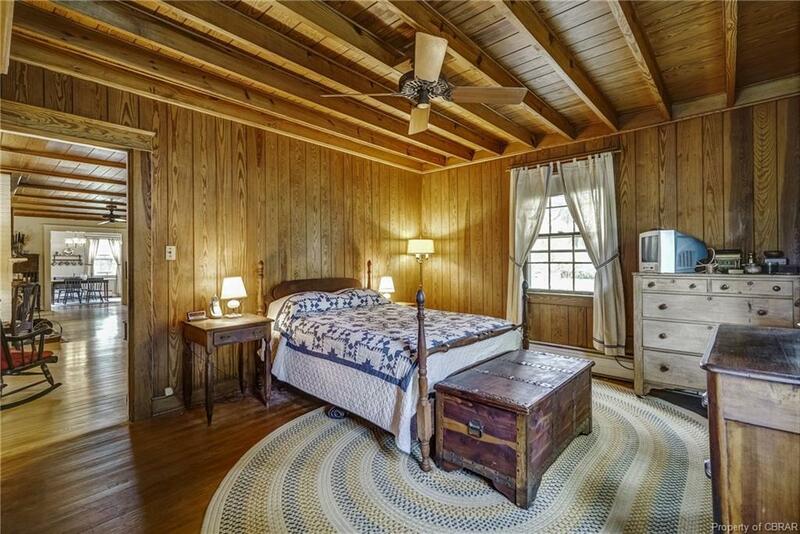 Upstairs there are four rooms with charming knotty pine paneling. 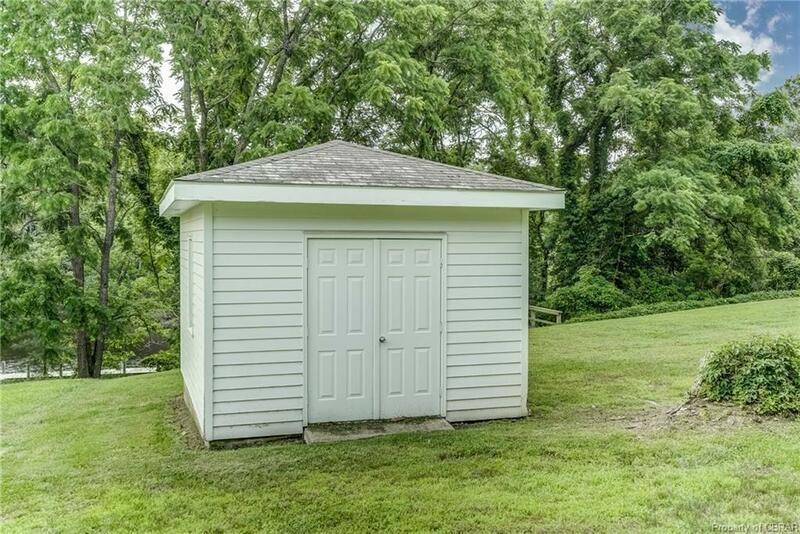 Plenty of space for all. 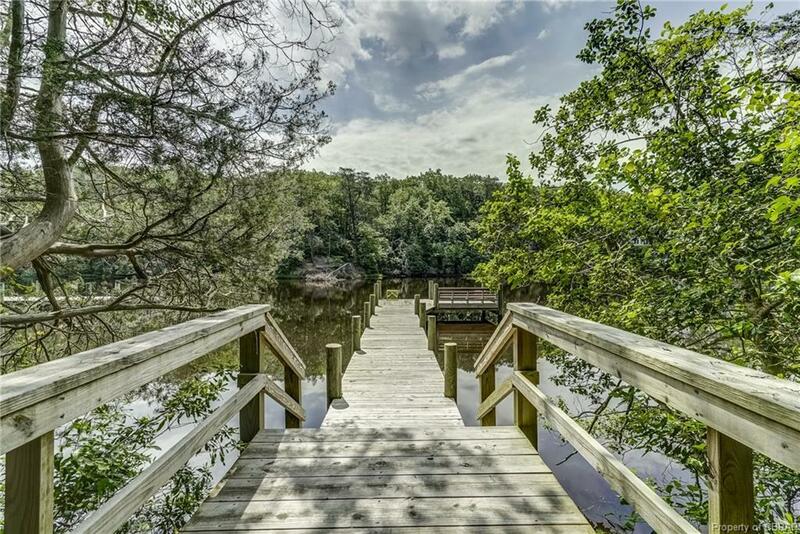 Walk down the hill to new pier built in 2016. 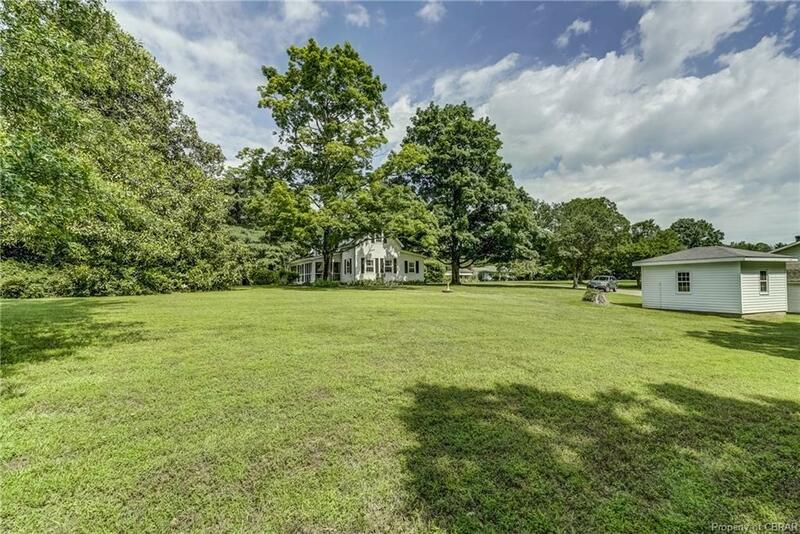 Ambling lawn with room for gardens and a good size shed. 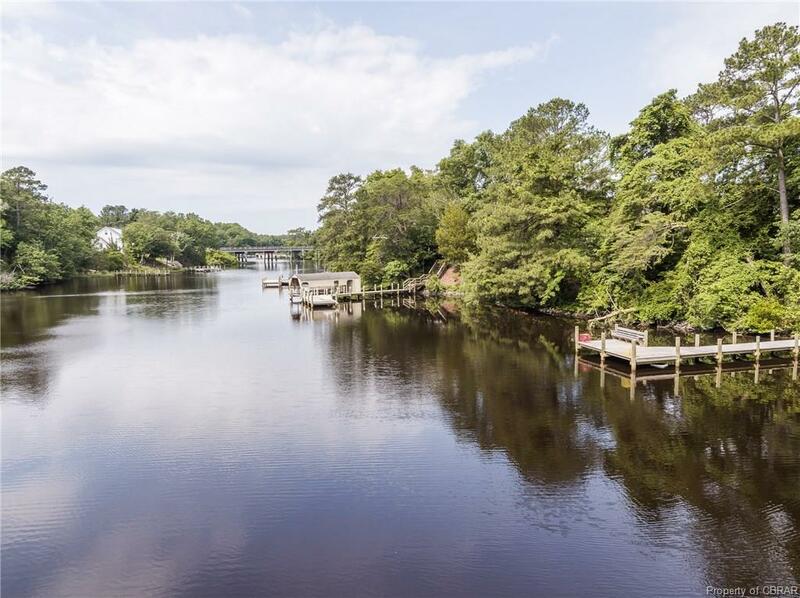 Great location to White Stone, Kilmarnock & Irvington for shopping, marinas and restaurants.